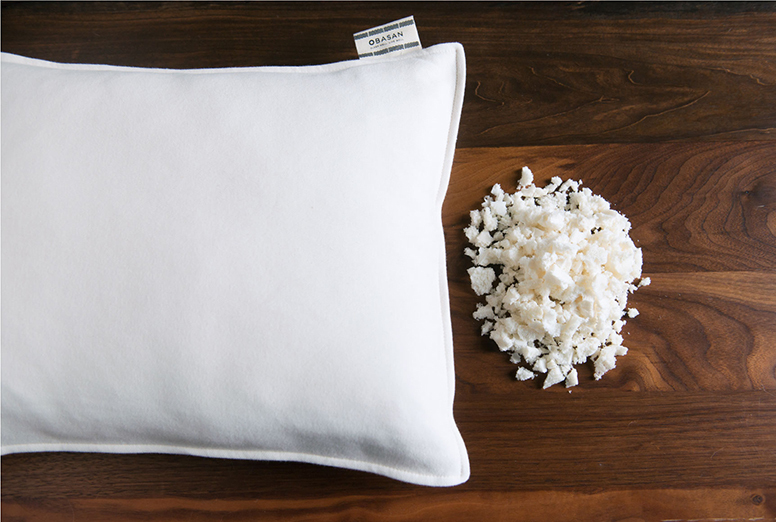 The Obasan Robson 2.0 Organic Rubber Pillow uses shredded natural rubber. 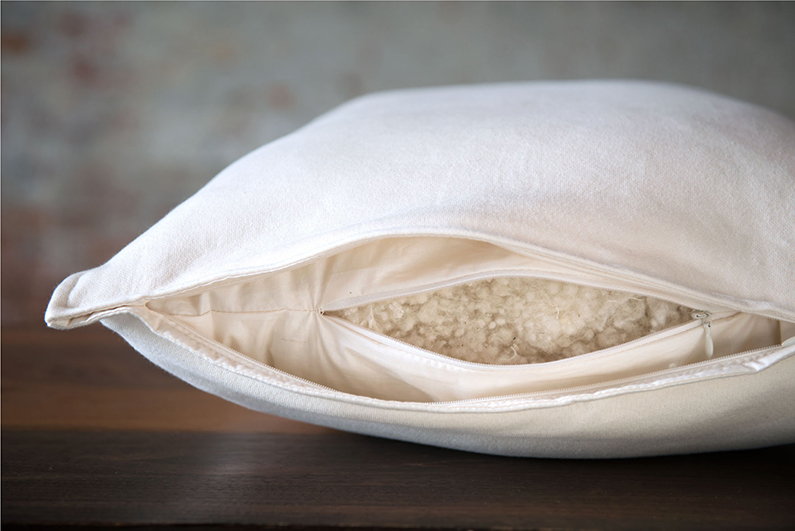 This is a fluffy and buoyant pillow designed to cradle your head. Fully adjustable to meet the individual needs of each sleeper. 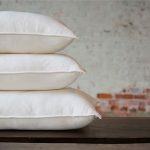 The Obasan Robson 2.0 Organic Rubber Pillow is one of the most popular pillows. Why? 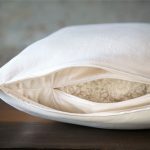 This pillow is very versatile as the shredded rubber filling can be taken away from or added to to create the ideal fit for your sleeping needs. The filling can also be easily pushed back for a lower loft or can be brought forward for a higher loft. 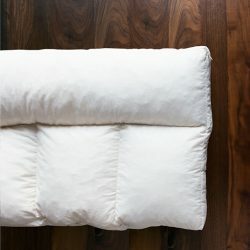 This is the ideal pillow for all sleepers: from side, back and stomach. 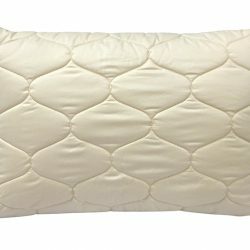 Available also in a travel size for those that want minimal pillow while they sleep. 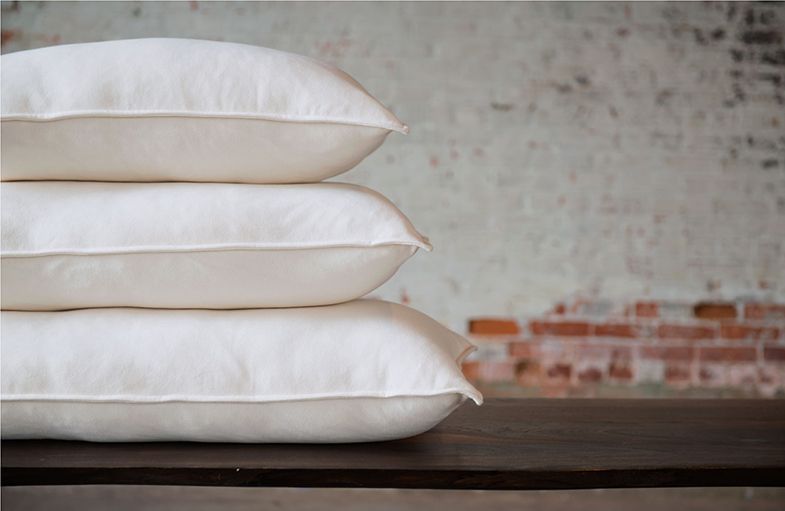 The Robson 2.0 Organic Rubber Pillow is typically stocked in Queen and King sizes at our Toronto Showroom. Please allow 2-7 days for delivery. When sold out or for other sizes, delivery usually takes approximately 2-3 weeks. This product qualifies for free shipping and handling across most locations in Canada. This item is covered by Obasan’s 3-year warranty against defects in workmanship. 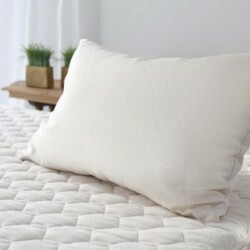 Soma Organic Mattresses will act on your behalf in the event of any potential warranty claim.